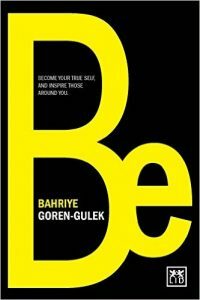 Very proud to announce that recently the first book of my good friend Bahriye Goren-Gulek came out! With the intriguing title “Be”. Bahriye is a successful brand strategy expert with global experience and university lecturer. The book describes several concepts to reach impactful awareness. One of the (surprising) concepts is “Insanity”. I was pleased when Bahriye asked me to contribute to this chapter and to share some of my (insane) experiences and gained expertise. Please note that “insanity” is not like a mental disorder following Bahriye’s definition, but rather “being different from the norm”. 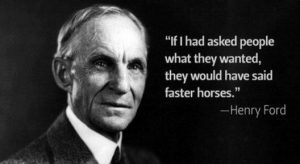 I believe, it is always important to ask the “why” question. Children do that naturally. 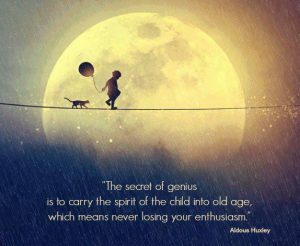 Somehow during upbringing however, people tend to lose their curious and critical minds. Certainly, we need to accept certain realities, traditions, hierarchies, facts. We do need a consensus. We do need (undisputed) common grounds to function as a family, group, society. Nevertheless, it is important to keep an authentic (curious, critical) self as well. Don’t take things as a given nor for granted. Also, try not to judge too quickly. Consider. 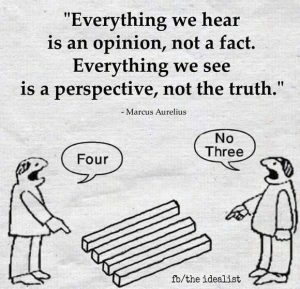 Consider different perspectives, the situation as a whole, the circumstances, the position other “actors” are in. And also, avoid hypocrisy. Practice what you preach! 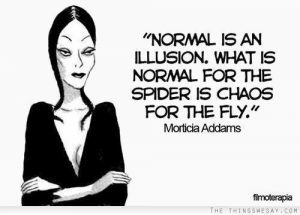 Then, we can also question “norms” in the light of the demand for creativity, out of the box thinking, innovation… Creativity and innovation don’t need normality, routine or regularity. On the contrary. Required are a kind of rebellion, weirdness, differentiation, change. A dream, some naivety. An idea, a belief in something different, a vision. An effort, a passion; commitment and dedication to realize something new.